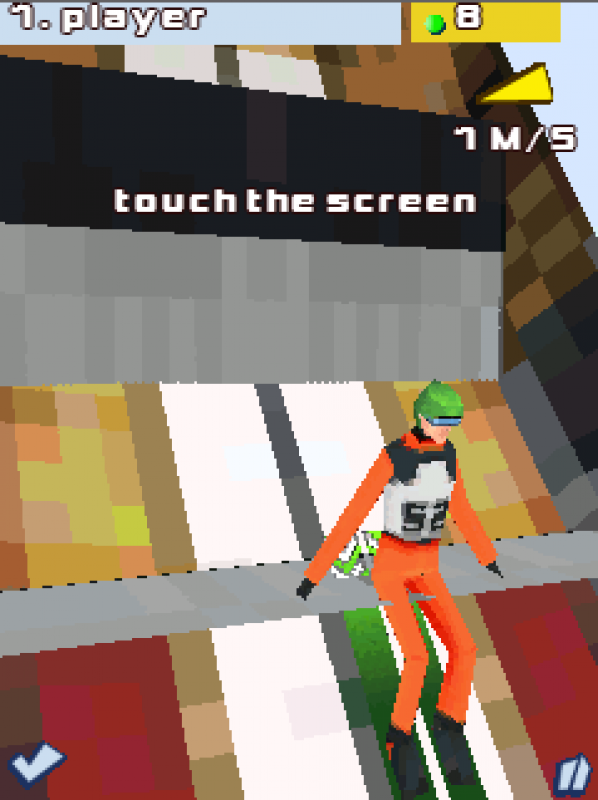 Do you like extreme sports? 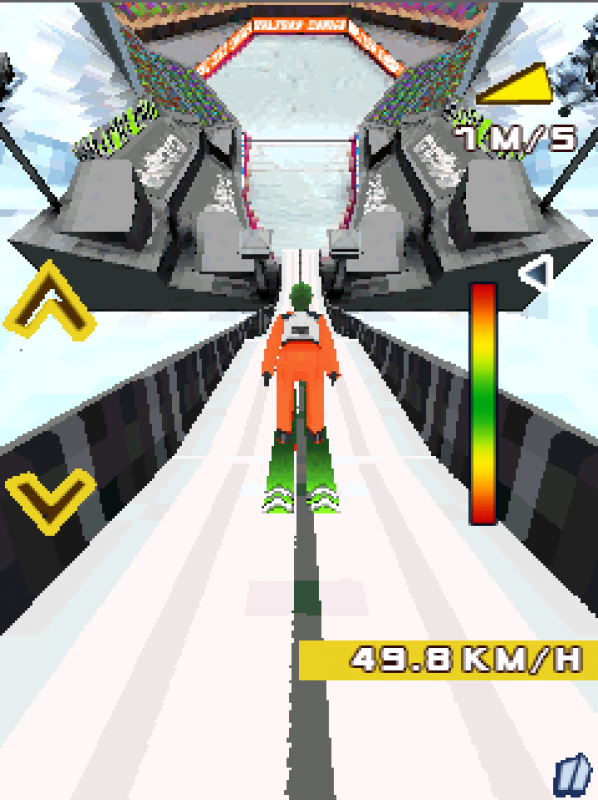 Then try your hand at Ski Jump 3D! Do you like extreme sports? 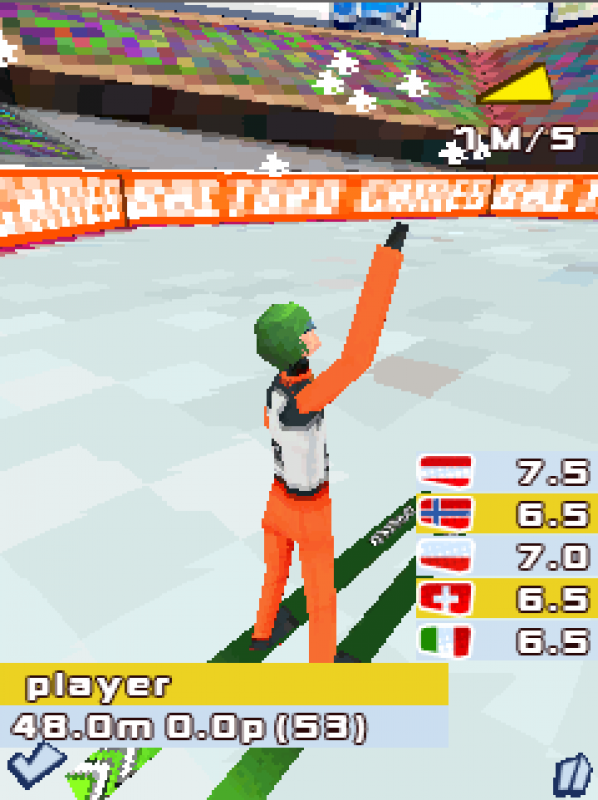 Then try your hand at Ski Jump 3D!There are 19 exciting ski jump hills from around the world to jump off.Start a career, upgrade your equipment and become a ski jumping star!! !